The Kenyatta family have been on the news since the country officially became a republic and all the video and text archive about their lives have been preserved ever since, most of them not shown to the public. Recently, many throwback photos and videos have been shared online, especially since Uhuru Kenyatta became the president, most of them showing him while he was still a young boy. 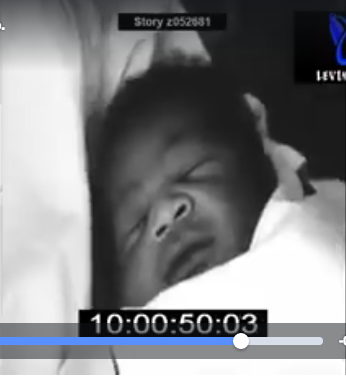 The latest addiction to the Throwback album is a video footage that was taken when uhuru was two-day-old with his mother in hospital, when the father went to visit him for the first time. Uhuru had not even opened his eyes to see the beautiful country he will lead some 50 years later, check it out. Good morning the time now is 3:40am na usingizi imeisha. Wacha tuchemshe bongo.Below is a special video of our late founding father, our 1st prezo at agakhan hospital when our current president was 2 days old. 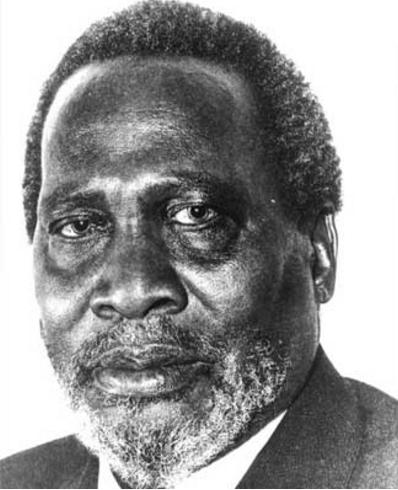 What would be the age of The late mzee jomo kenyatta if he could have been alive today. 1k airtime for the first 30 correct answers. Put your cellphone number after the answer.